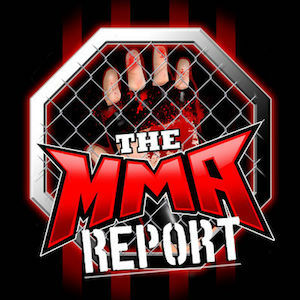 The best way to describe this week’s episode of The MMA Report Podcast is variety as Jason Floyd has interviews covering six different mixed martial arts promotions. Now before he gets into the interview portion of this week’s podcast, Jason talks about some of the hottest topics in MMA including comments made Larry Hazzard of the New Jersey Commission. 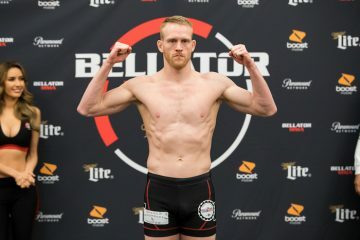 Along with discussing the points made by Hazzard on the new grounded fighter rule, Jason explains why Rafael Carvalho was fined $5,000 last weekend at Bellator 176 and why Melvin Mahoef has received an indefinite medical suspension. During the interview portion of this week’s podcast, Jason talks with Louis Smolka, Lenadro Higo, Dominic Mazzotta, Jordan Dowdy, Ahva Mayi, Pat Sullivan and Jeremy Davis. 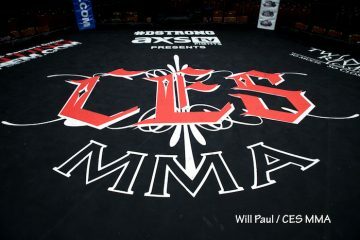 Smolka, Higo, Mazzotta, Dowdy, Mayi and Davis preview their upcoming fights, while Sullivan previews Saturday’s CES MMA 43.